Get your gang together and start your vacation off right! 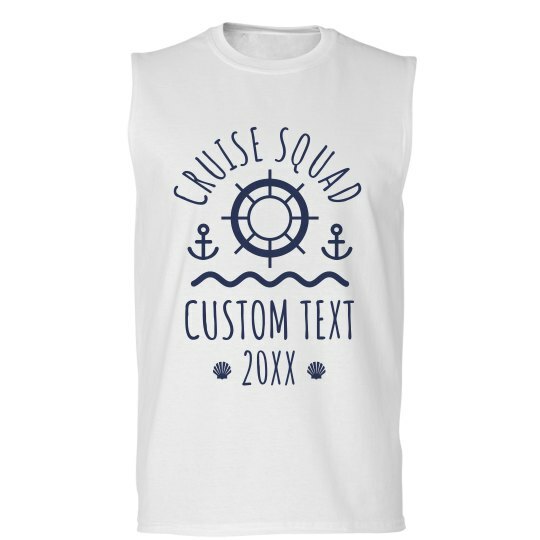 Grab everyone in your crew matching tank tops to celebrate on your cruise ship. But don't sail away without customizing the text and date at the bottom. 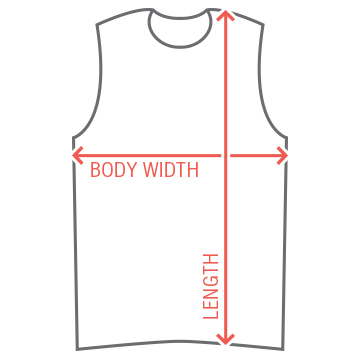 Personalize each shirt to their wearer and you are ready to ship off!